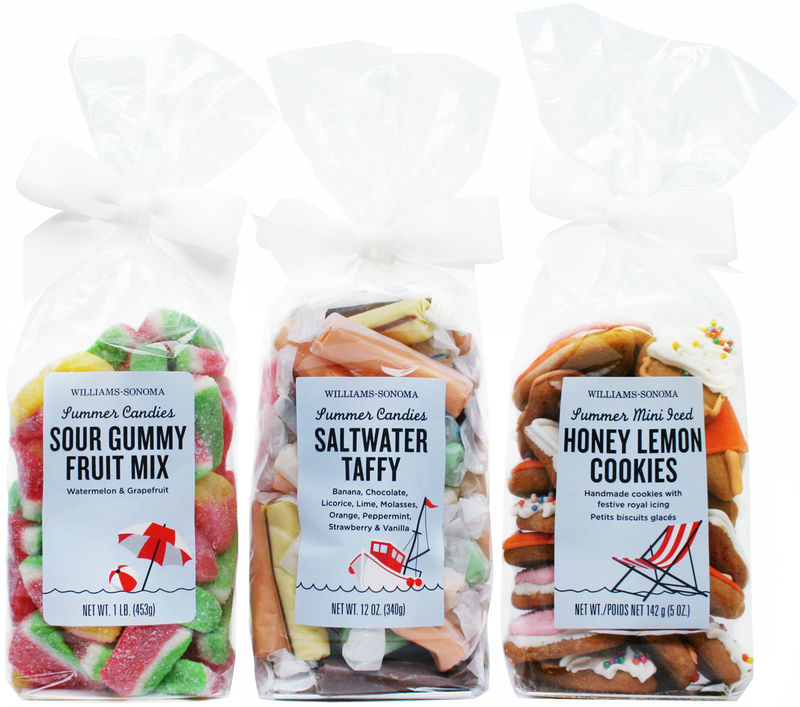 A range of 3 candies for Williams-Sonoma with a summer theme. Each pack depicts a summer element, with a common horizon line and colours to tie the range together. I worked on the illustrations for these too – a simple vector style with sunny, summer colours.